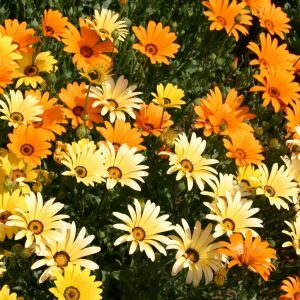 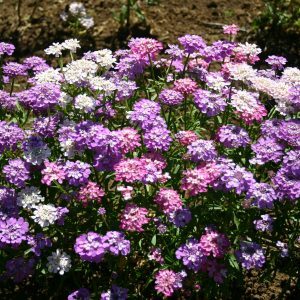 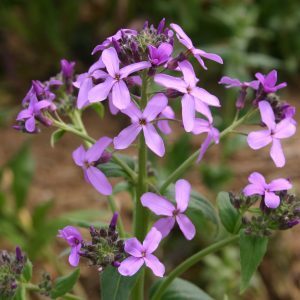 This flower should be planted in loose, dry, well-drained soil and needs to receive full sun or partial shade. 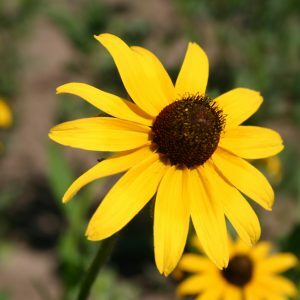 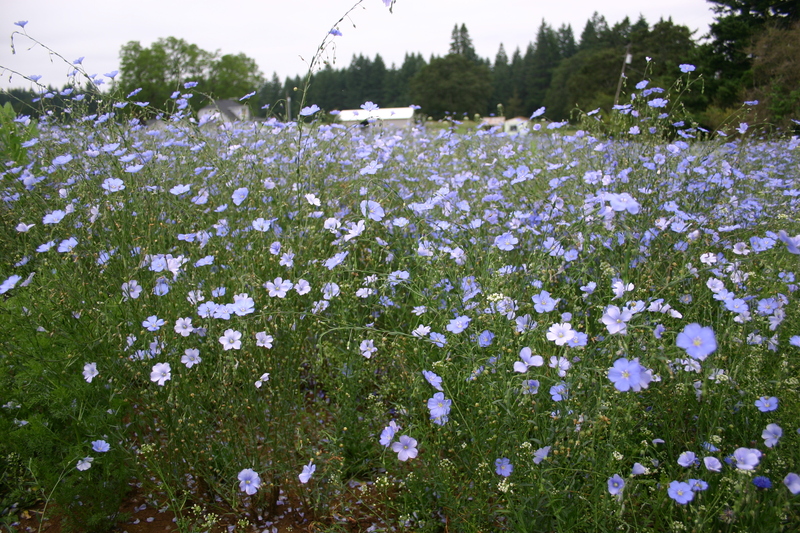 It will reseed itself, so if volunteer seedlings are not wanted the blooms need to be deadheaded. 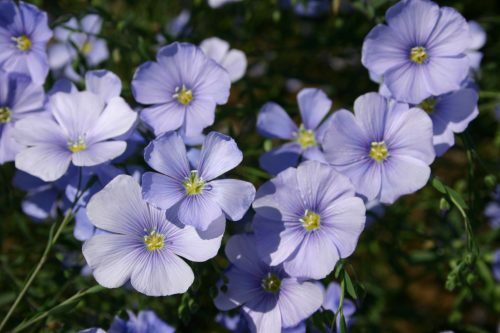 The Blue Flax is excellent for attracting birds and butterflies.